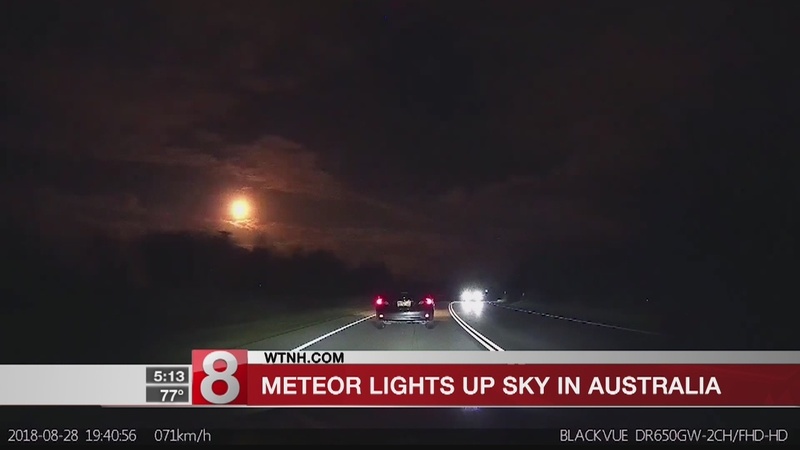 The unusual phenomenon was caught on camera by multiple spectators and described as a “fireball” on social media. Curtin University professor Phil Bland told CNN it was “almost certainly” a chunk of an asteroid coming through the atmosphere, an event which he said occurs only a couple of times a year. He called for anyone who finds an unusual lump of rock to give him a call, saying he’d be “chuffed” to find it. “It will look strange, it will have a black crust on it and it’ll be kind of slightly rounded in a way that most terrestrial rocks aren’t. It will look distinct, it’ll look odd, also they’re usually a little bit heavier than average rocks,” he said. “There are probably 50,000 or 60,000 meteorites in existence in the world’s museum collections, they are incredibly valuable materials, from a scientific perspective,” he said. One witness told the Australian Broadcasting Commission (ABC) they had heard a “boom” before seeing the light in the sky. 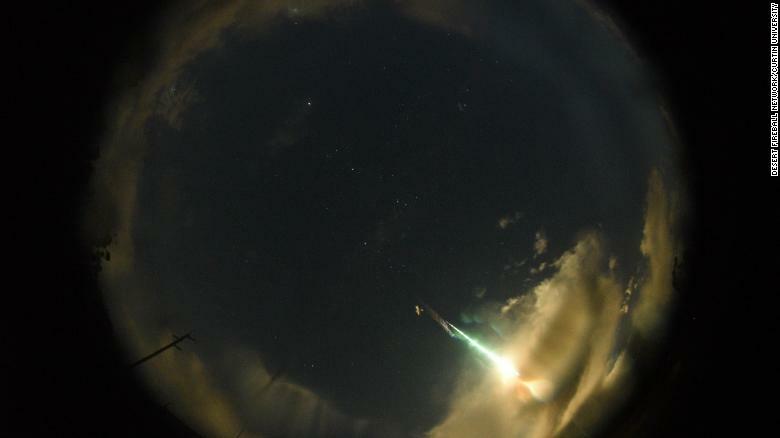 Scientists said both fireballs were likely to be asteroids, or parts of them, burning up in the Earth’s atmosphere. “There are so many things we don’t know about how the solar system formed, where organic material and water comes from … Every single (asteroid) we find we get more critical information,” he said.